Casting directors are looking for people of all ethnicities within the Vancouver area to be in their new commercial, which is set to be launched nationwide. They are seeking for adventurous, fun-loving, and active men and women of at least 45 years of age who partake in sports and recreational activities such as swimming, hiking, yoga, basketball, and the like. Those who belong to group activities (pompom troupes, roller skaters, synchronized swimmers, etc.) 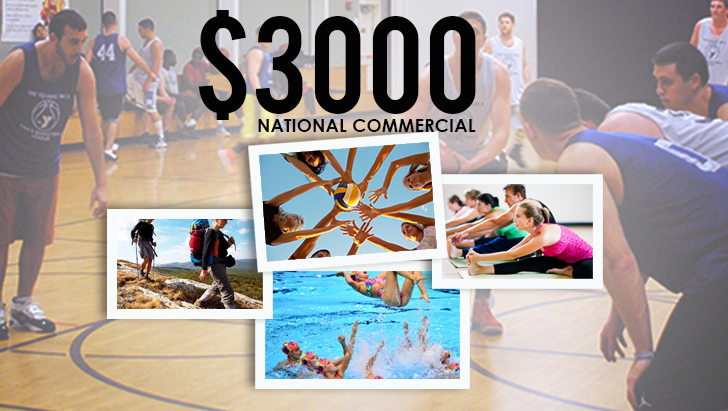 that are not often advertised or featured in TV commercials are encouraged to be part of the project. The talent fee is $3,000. Remember, this is a nonspeaking role, so acting experience is not necessary. Filming will only be a day between the dates of May 19–21, 2015. If you match the description above, kindly send an e-mail application and include your name, phone number, and a list of any sport or activity that you enjoy. Also indicate if you have any grandchildren. Attached should be a couple of photos of you with your friends or family while doing the activity that you love. Deadline for submission will be on May 18, 2015. Looking for fun-loving, active men and women who are active in swimming, hiking, yoga, basketball, grandkids and more.